Thank you to everyone who participated and help put together another great ice show! This year's show focused on the theme "Seasons". 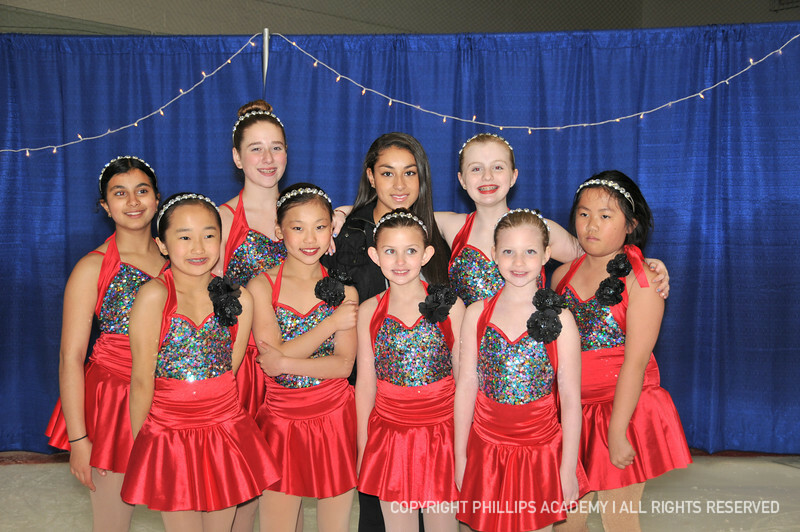 From the young tots all the way through the soloists, the 2014 ice show was a great success. Please check out our gallery of pictures!